I am So Glad That God Gave Me a Son like You. I am So Proud to Have You as a Son. I See A Little More of Me in You with Each Passing Year. No Matter How Many Birthdays Come and Go, You will Always Be My Little Boy. Happy Birthday Son. 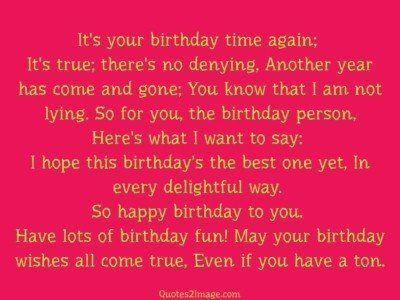 It’s your birthday time again; It’s true; there’s no denying, Another year has come and gone; You know that I am not lying. So for you, the birthday person, Here’s what I want to say: I hope this birthday’s the best one yet, In every delightful way. So happy birthday to you. Have lots of birthday fun! May your birthday wishes all come true, Even if you have a ton. 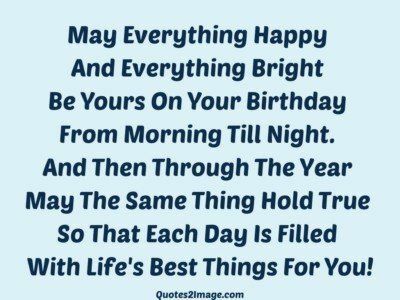 Though special times like birthdays seem the nicest ones by far to tell you very lovingly how wonderful you are You surely know you are loved a lot each day the whole year through And are always wished the special things that mean the most to you. 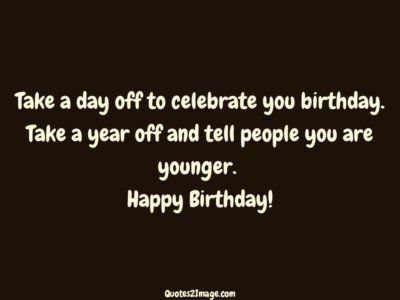 Take a day off to celebrate you birthday. Take a year off and tell people you are younger. Happy Birthday! A 5 year old boy asked his friend. What is friendship? 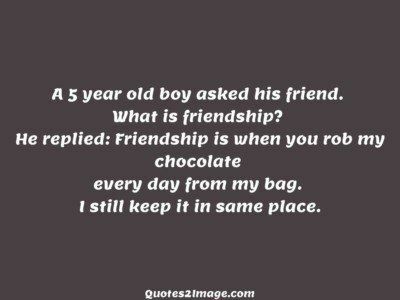 He replied: Friendship is when you rob my chocolate every day from my bag. I still keep it in same place. 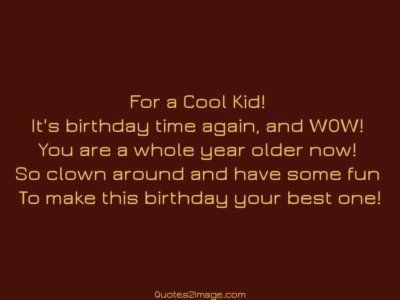 For a Cool Kid! 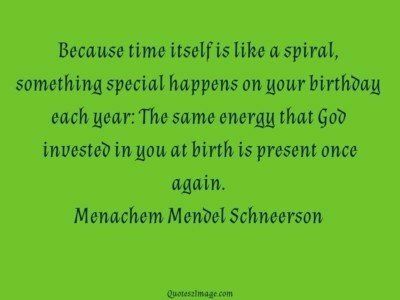 It’s birthday time again, and WOW! You are a whole year older now! So clown around and have some fun To make this birthday your best one!